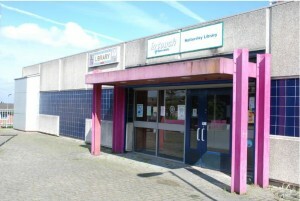 Hattersley’s former library (now demolished) – located centrally for most of the residents. 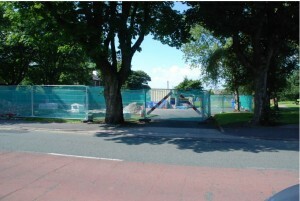 Site of the demolished Mottram library—located within walking distance for most of the residents. which were based more centrally for their residents’ access than at the Hub. Tameside put this Cen tre up for sale. The community in Broadbot-tom have stepped in, and are now developing this as the Lymefield Outdoor Learning Centre (LOLC), following a contract to lease the building. 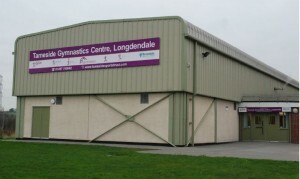 Tameside Gymnastics Centre, recently refurbished at a cost of £1.4 million, has been closed by the Council. 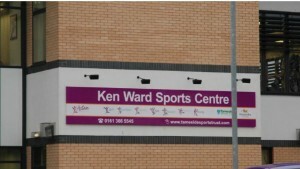 The Ken Ward Centre has problems of low usage, but the way forward should not be to reduce the sports on offer, but rather to find new members. 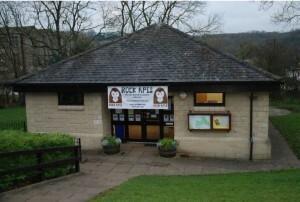 There are similarities with the Oxford Park Centre, which also serves an area of deprivation. This has a capacity for 425 people, but has a membership of only 100. 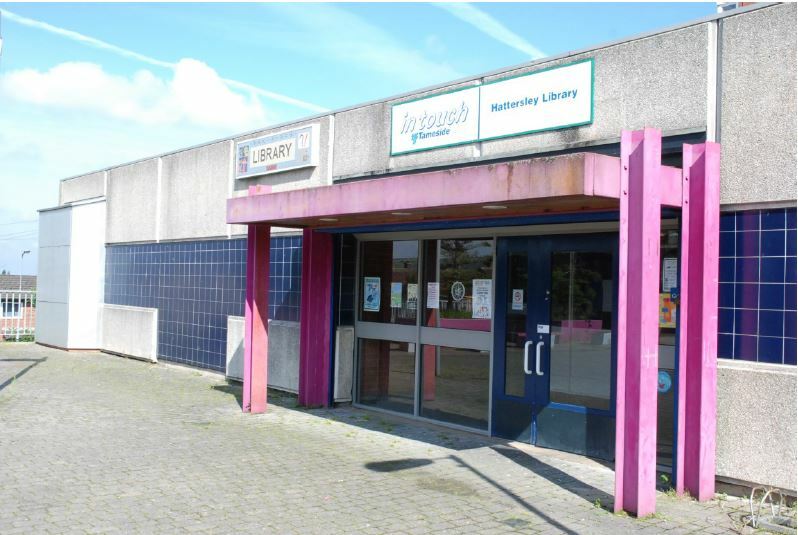 On November 18, 2013, the decision was taken to spend £145,000 on this facility: remodelling the reception area and changing rooms, expanding the fitness suite and creating 20 new parking spaces. Within two years, amazingly, the membership is envisaged to rise to 1,000. If this can be done for Oxford Park, why not for Ken Ward? Other big expenditures recently approved are for the Copley Centre: £172,000 and for the reloca-tion of Gymnastics to Ken Ward: £233,000. A feasibility study for a new Aquatics Centre in Ashton estimates a cost of £8.4 million. So why are we puzzled? It is because Tameside MBC and Tameside Sports Trust do not seem to be burdened by “unprecedented cuts”, but are pursuing an ambitious development strategy? Yet Longdendale has to suffer a significant loss of sporting amenities in order to gain modest an-nual savings of £50,000. There is no reason why the Ken Ward Centre, already an excellent resource, could not be achieving the growth in usage that brings financially viability. Significantly, this option was not even listed among the possibilities considered by the Council’s Executive Cabinet in December. I WAS interested to read that the Tameside area has been labelled “one of the UK’s fattest”. I would be interested to hear a response from Andrew Gwynne’s fellow Labour MP who current-ly represents the Mottram area. Perhaps he can explain how the closure of the Tameside Gymnastics Centre fits in with the above statement and how the closure of the centre helps “protect and promote the future health of our children”. I look forward to the response from our elected representative.